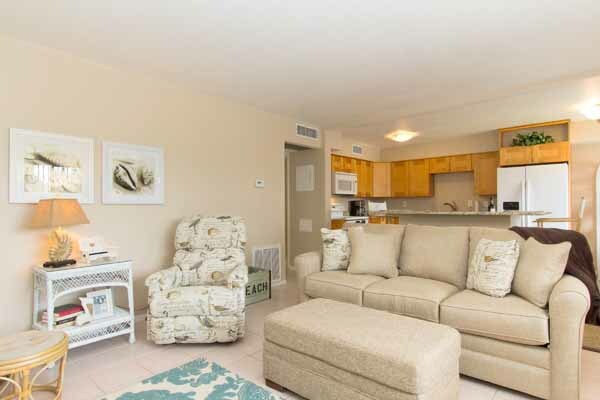 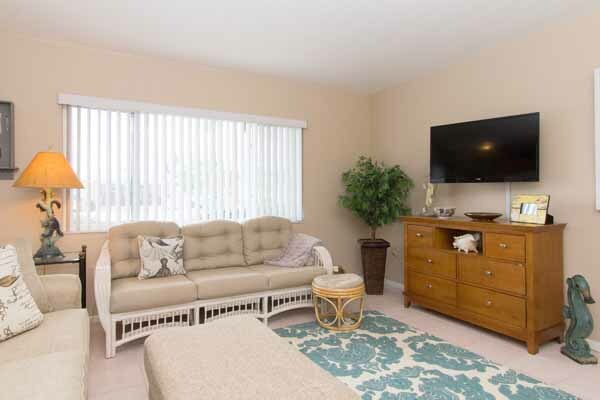 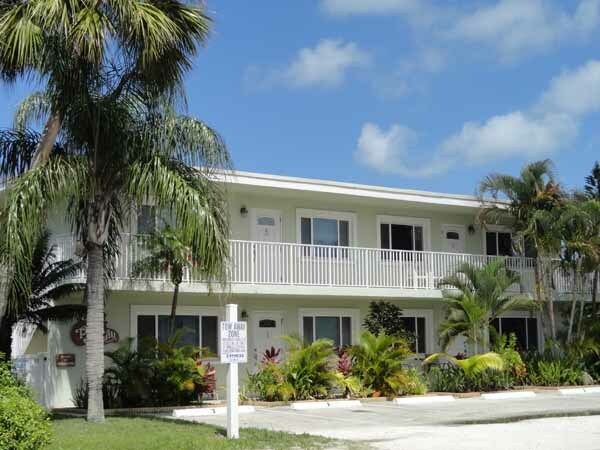 Palm Cay Condominium #1 is located at 3000 Gulf Drive in Holmes Beach, on the west side of the street for easy beach access. 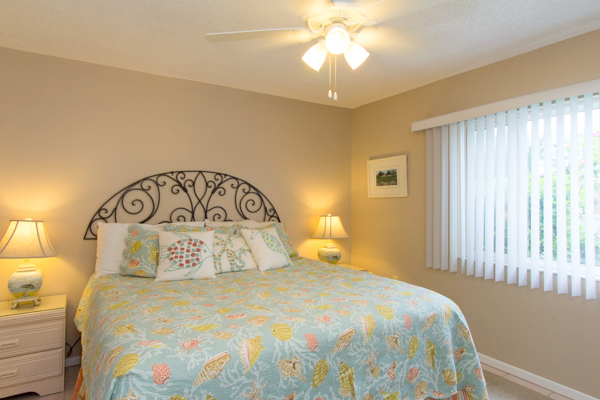 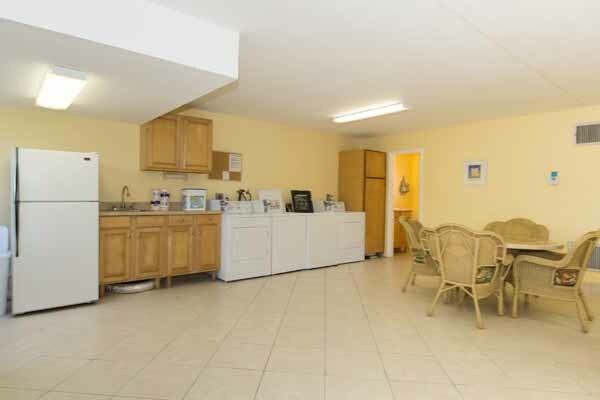 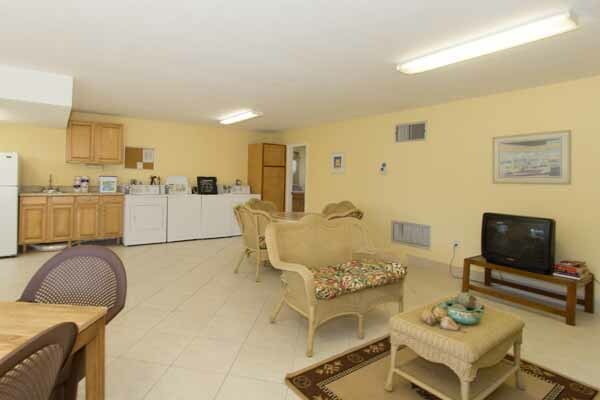 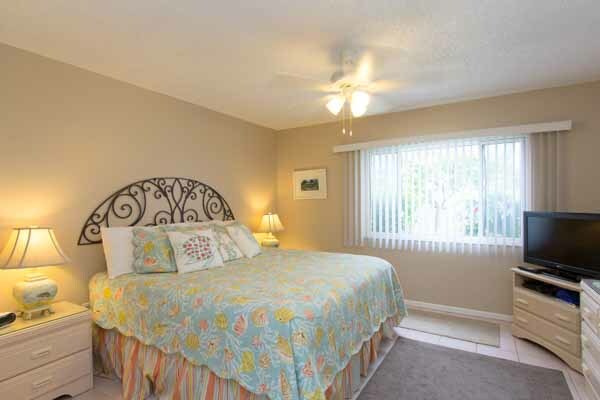 The complex offers a heated pool and an on site coin operated laundry room for your convenience. 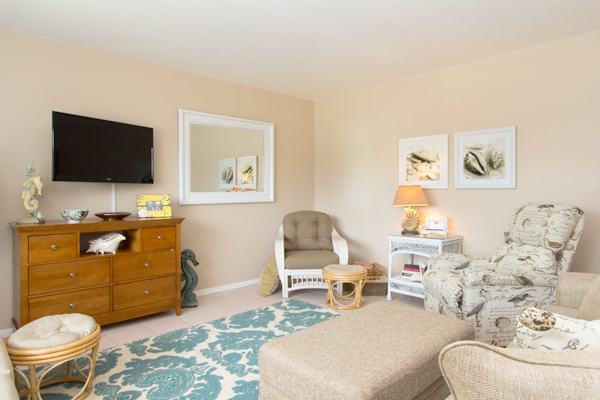 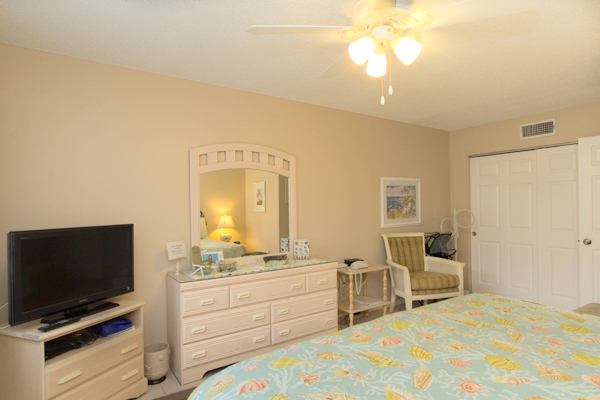 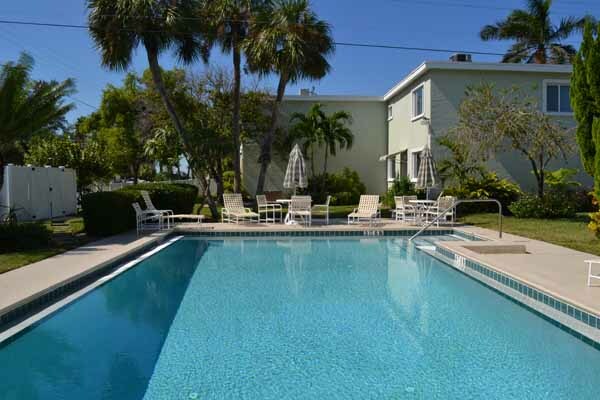 It's a short stroll to shopping and restaurants or trolley stops, and the beach is less than two minutes away.